A Fairy Nice Fairy Door! As you may have read previously Mia has been going to playgroup a couple of times a week, since September. Let's just say, to begin with, it was hard work getting her to even let go of me to take her coat off, but things have really improved and she is doing extremely well, and it is for this reason, I just had to get her a fairy door for in her bedroom! I have been looking at all sorts of different ones and I have previously bought one a few years back for my god-daughter. There are so many but I love the ones that look like real little doors. 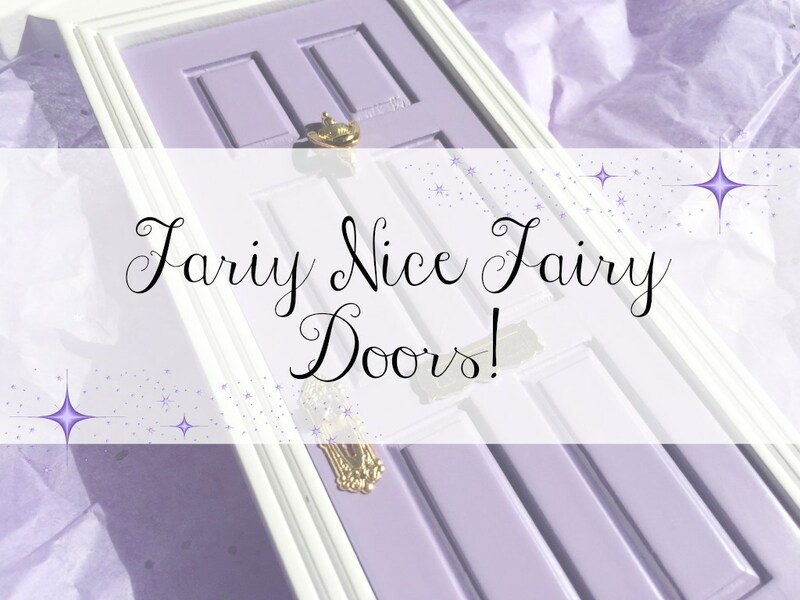 Then I found The Fairy Nice Trading Company, and I fell in love with Caroline's beautiful fairy doors! 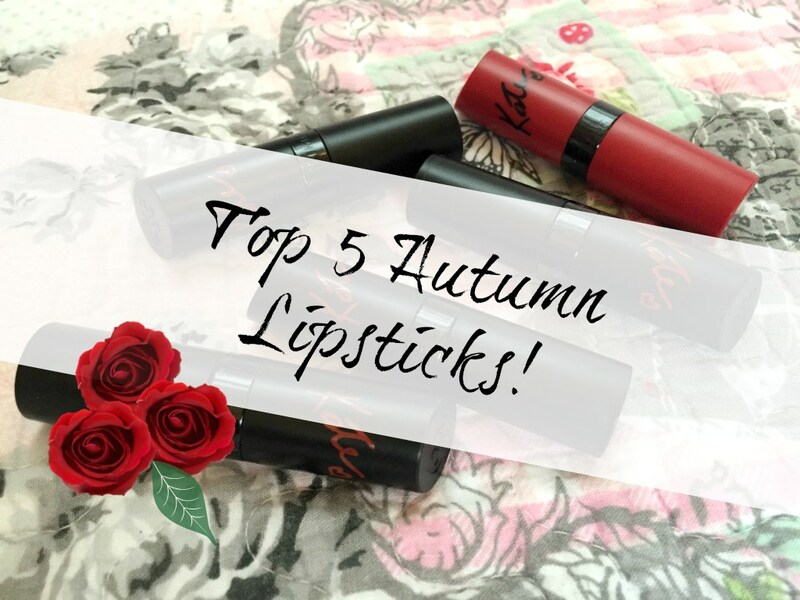 As soon as I discovered them I spent ages trying to decide which one Mia would love the most! Each one was so beautifully finished, with a tiny knocker, letterbox and tiny crystal door handle. 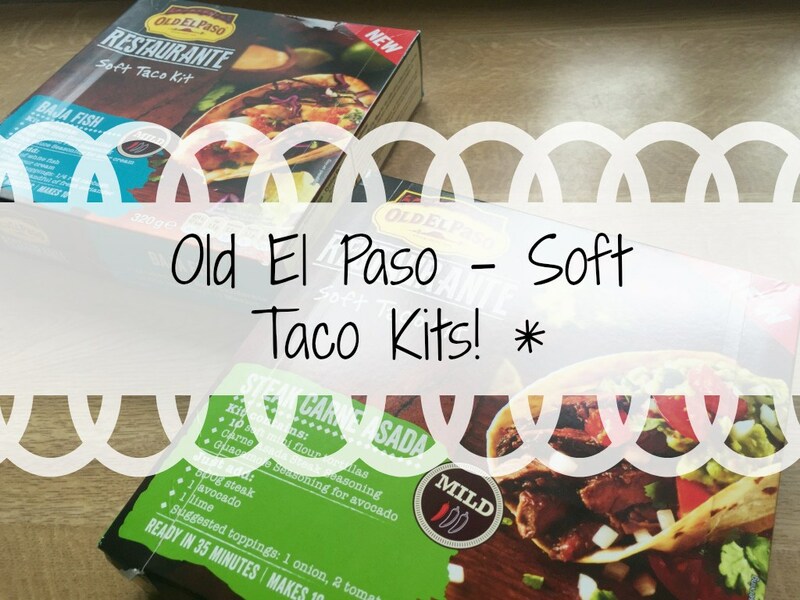 I was sent some samples of the new Old El Paso Soft Taco kits, now for me, this isn't something I would usually pick up in the supermarket, I don't think I have even tried Taco's, ever! :) But I had to share this with you once I had tried because I loved it! 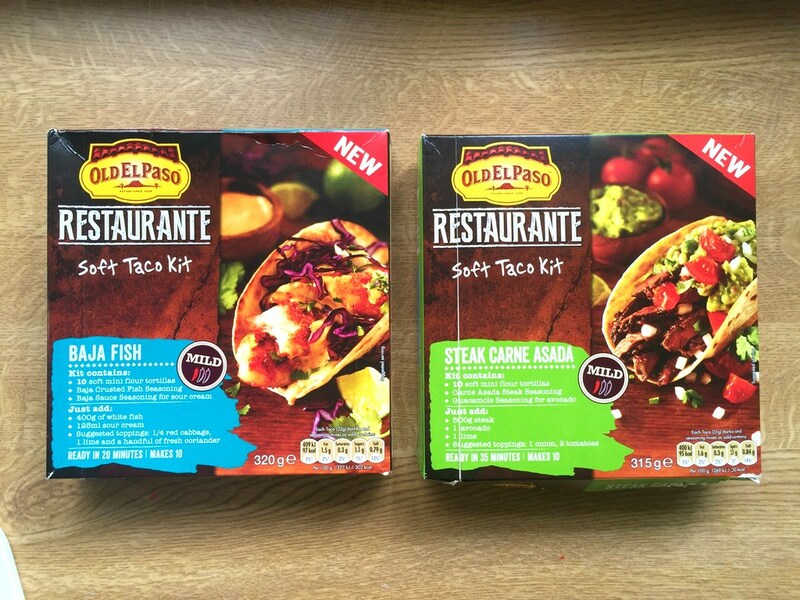 I have only tried the Steak Carne Asada Soft Tacos so far but I am excited to try the Baja Fish too. 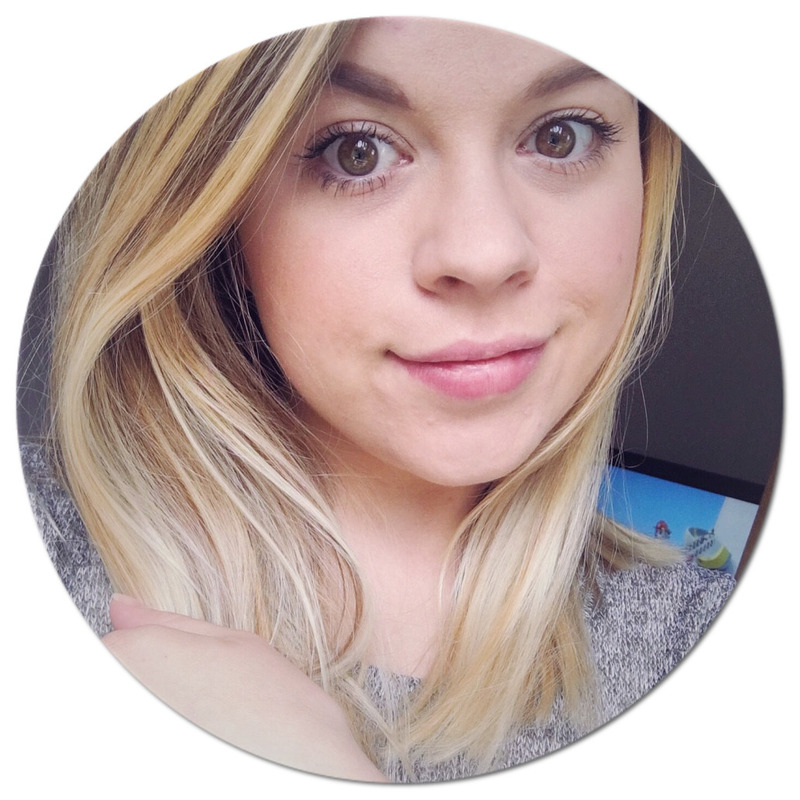 If you have been reading my blog for a while you will know that I have mentioned my troublesome acne skin on many occasions. 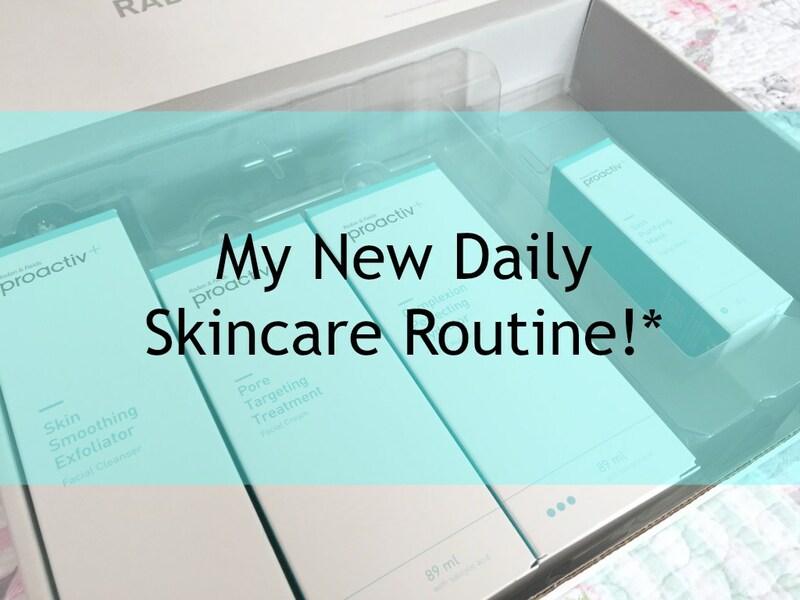 I was recently approached by Proactiv+ about joining them in an 8-10 week course, using the Proactiv+ skin care products. I had never used or heard much feedback about proactiv+ products other than watching their adverts on the telly.